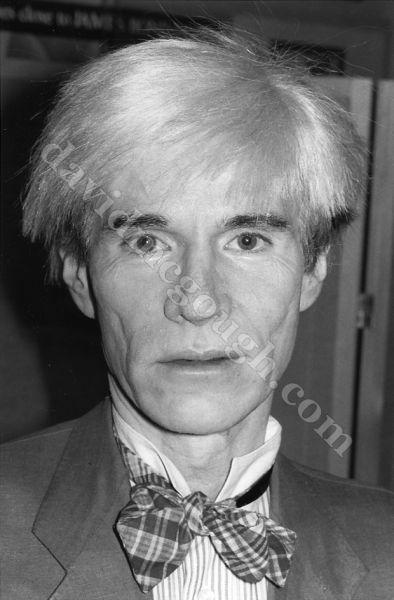 1981- Andy Warhol at the premiere of the Franco Zeferelli film, Endless Love in New York. Andy arrived with his friend, Steve Rubell of Studio 54. The film stars Brooke Shields, a good friend of Andy's.